Visitors will have the opportunity to learn about the adjacent wildlife preservation, cool-climate grape varieties such as Pinot Noir and Pinot Gris and the many soil types of the Russian River Valley. 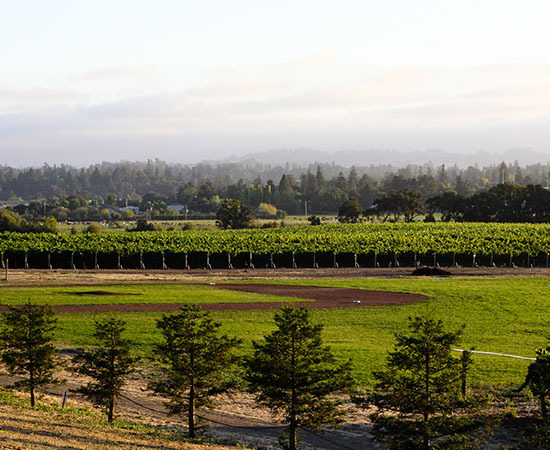 Visitors will also be surprised to learn of Balletto Vineyards’ favorite pastime, baseball, as they walk the Field of Dreams on the property. Visit the Balletto Vineyards website for more information.